We are excited to announce that our admissions application is now available! To start an application and/or receive more information, please click fill out the application below. Feel free to contact us at 305-666-2008 or sunsetmontessorischool5@gmail.com. Our online application is secure and designed to be convenient and user-friendly. 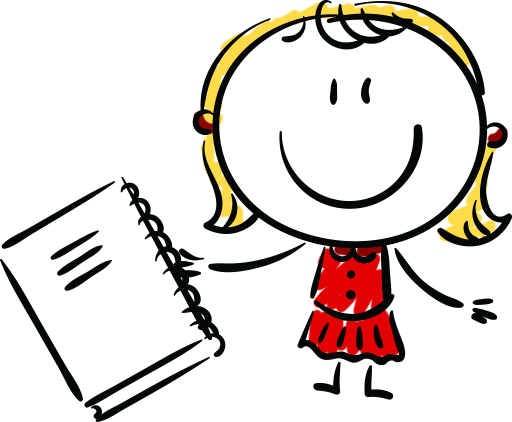 New children entering school must be three by September 1st (individual exceptions to this rule may be determined by the headmistress). due May 1st for Kindergarten children. 1st for all 1st and 2nd year children. fund fee per family due May 1st. *Tours are by appointments only @10:30am. Please call the school to schedule an appointment at (305) 666-2008. 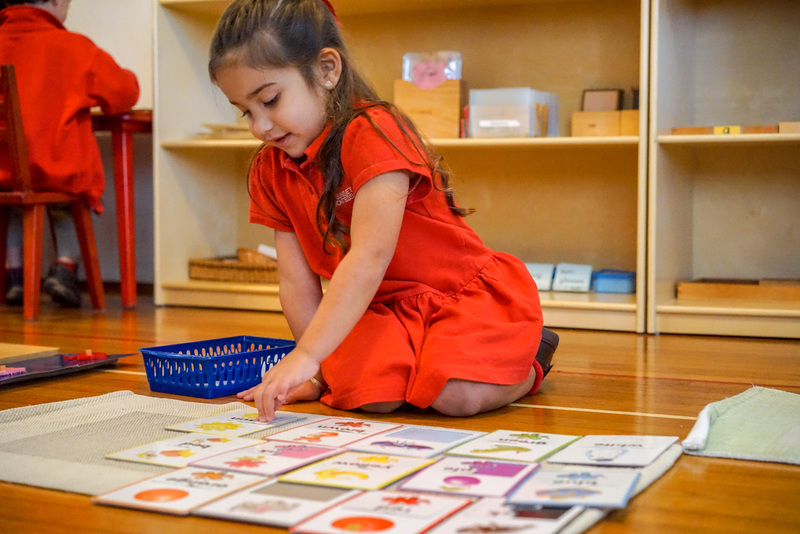 Voluntary Prekindergarten or VPK gives children a jump start by preparing them for school and enhancing their pre-reading, pre-math, language and social skills. 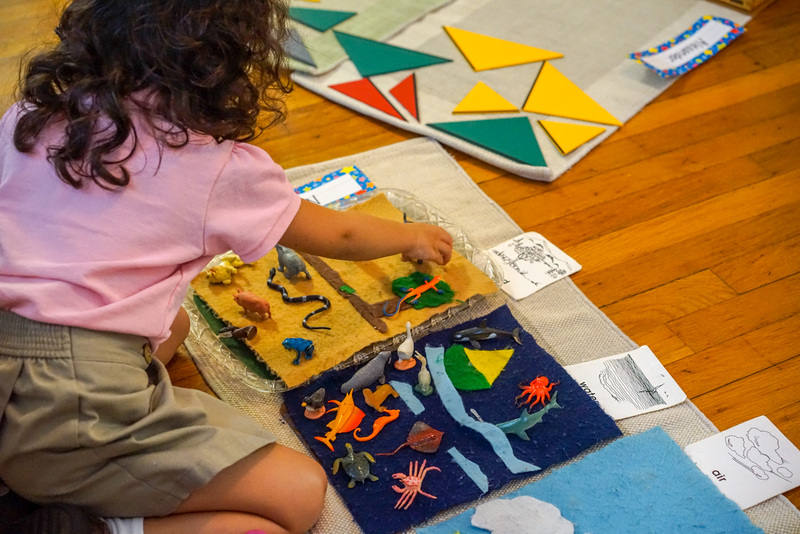 Pre-K prepares children for Kindergarten and helps develop language skills, higher scores on tests, better social skills, and less behavioral issues when they start school. A child’s ability to focus and follow directions develops in the early years, which are crucial in a child’s development. 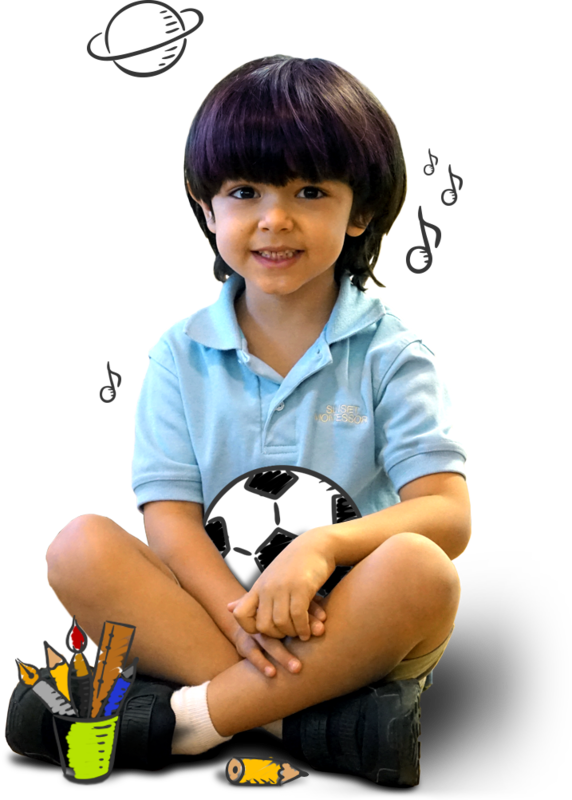 If your child turns 4 years old by September 1st, your child is eligible to join Sunset Montessori’s VPK program. 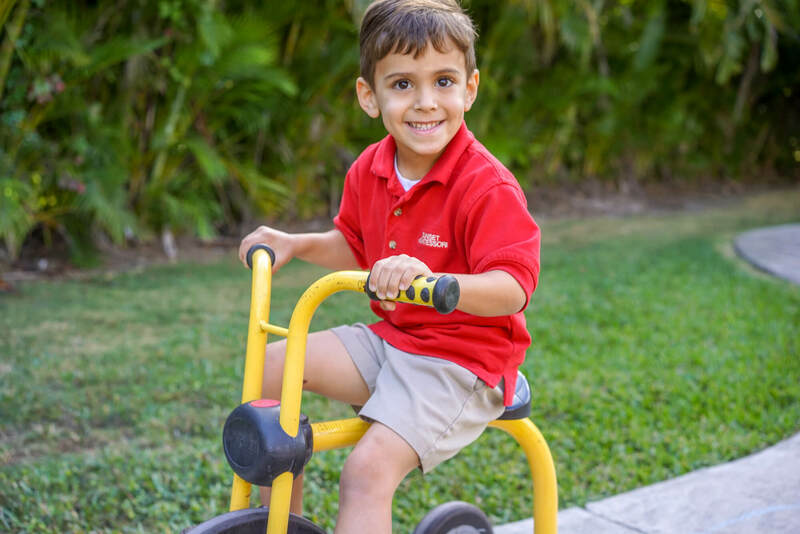 The VPK program gives your child an opportunity to do better in school and throughout life, maximizing your child’s educational, social and emotional growth. The school-year program includes 540 hours of instructional time and begins in August. For more information visit the Florida VPK website.